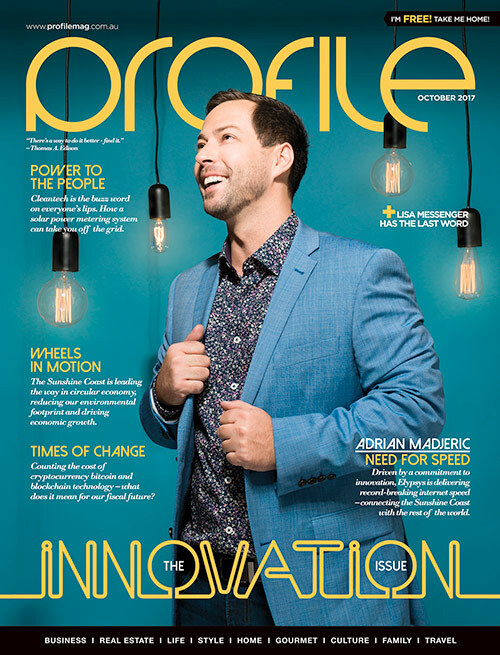 When journalist and publisher of PROFILE magazine Ingrid Nelson went to interview Elypsys CEO Adrian Madjeric she found a 31 year-old with an unassuming personality and boyish charm that belied his business acumen. In just two years, Adrian’s two-man IT startup had evolved into a licensed private telecommunications carrier, disrupting the Sunshine Coast telecommunications market by progressively building a fibre and fixed wireless network to overcome poor business connectivity. 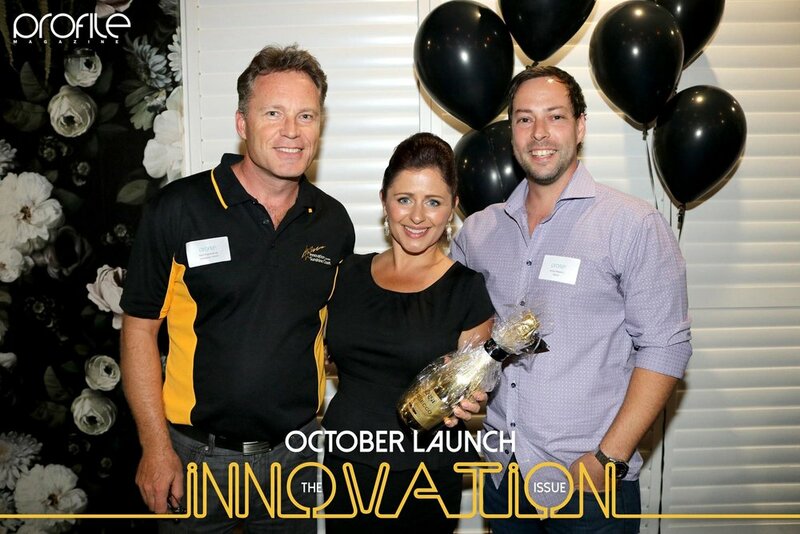 On the 4th of October, the Elypsys team had the privilege of attending the Profile Magazine Innovation Month Launch event. It was a great night, with the Profile team putting on an excellent event.